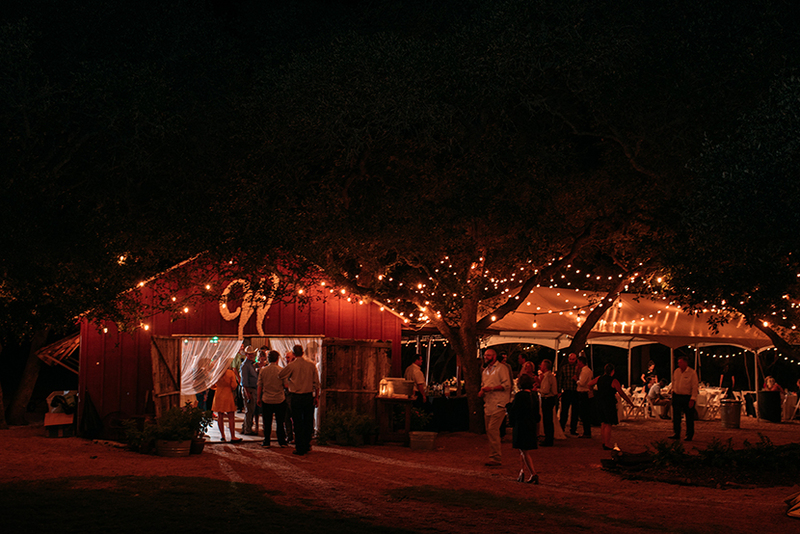 In a little spot of land in the middle of Driftwood, Texas, is a small barn surrounded by flower beds and trees. 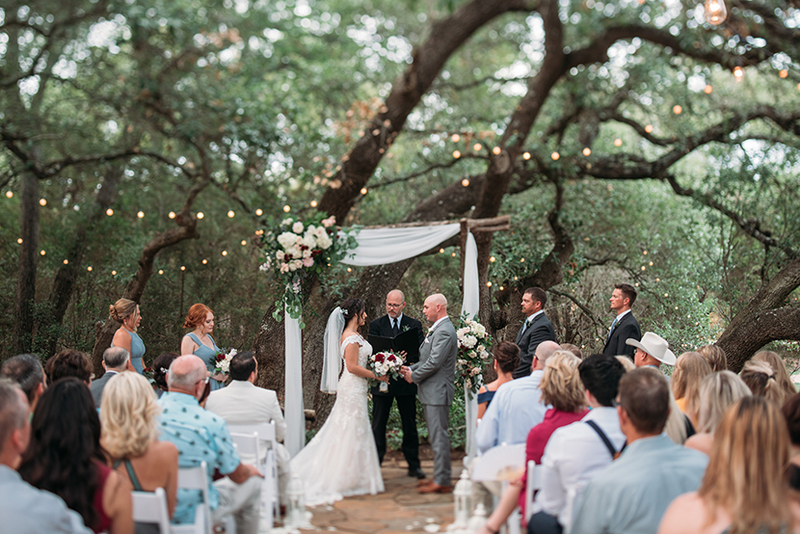 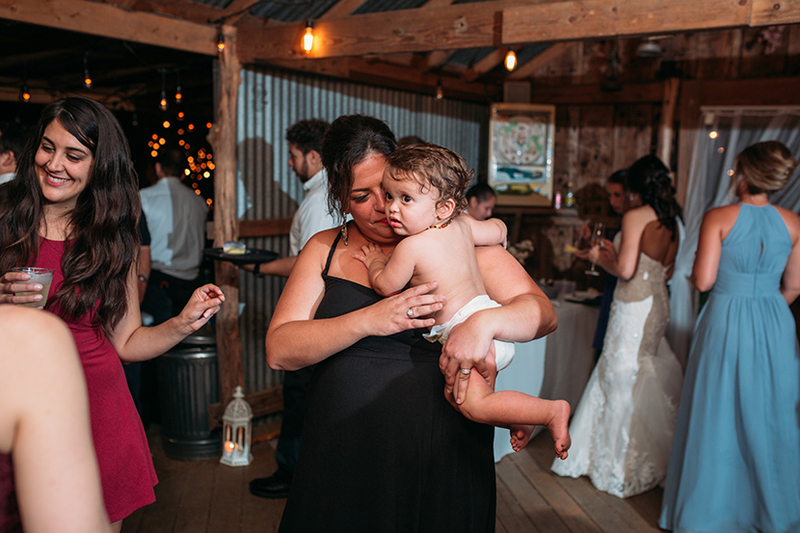 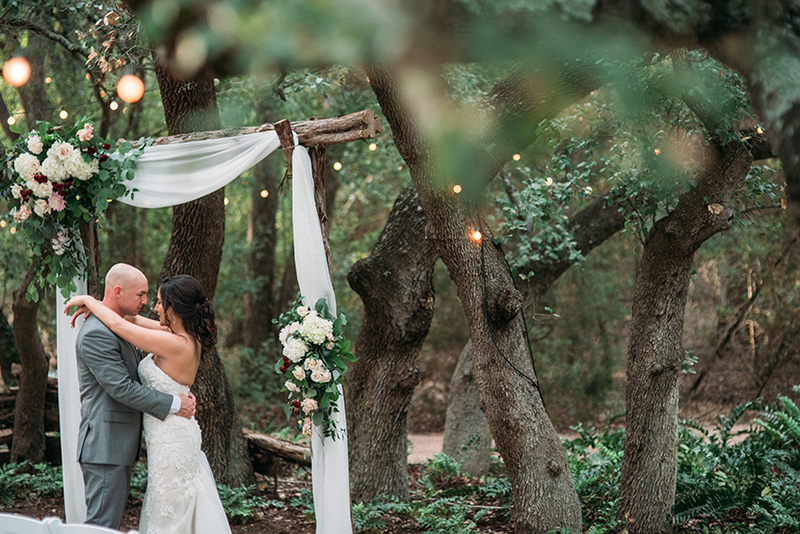 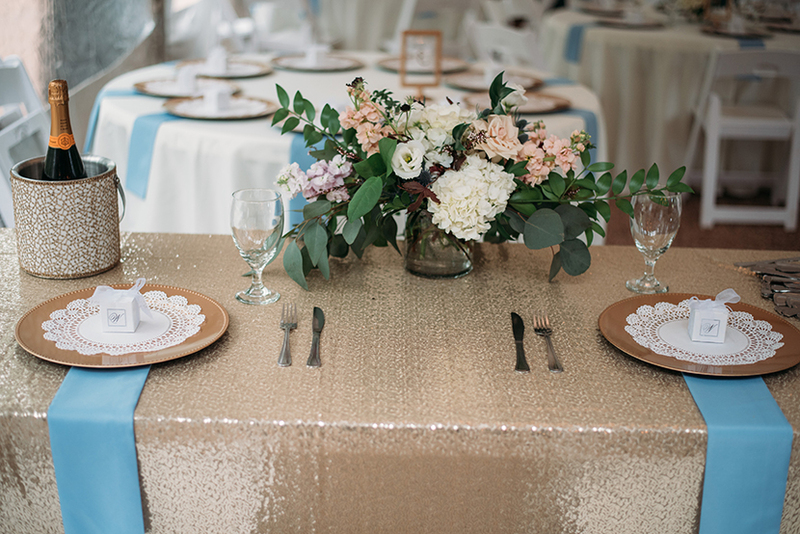 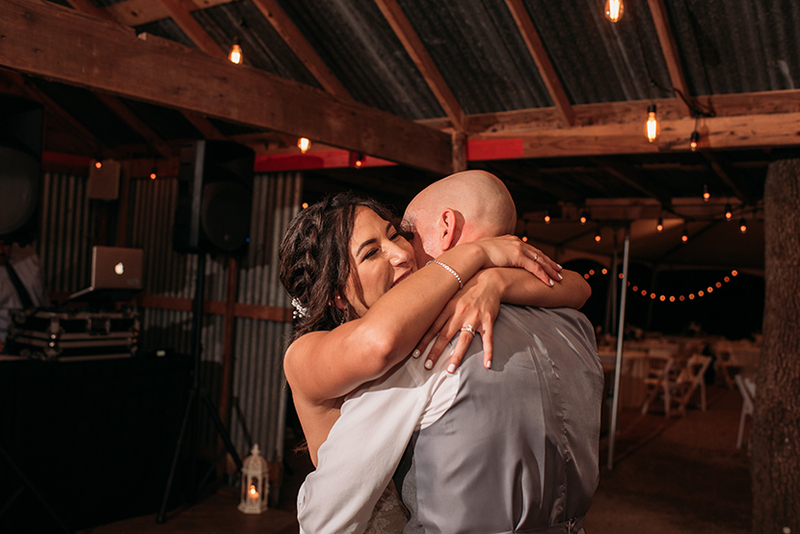 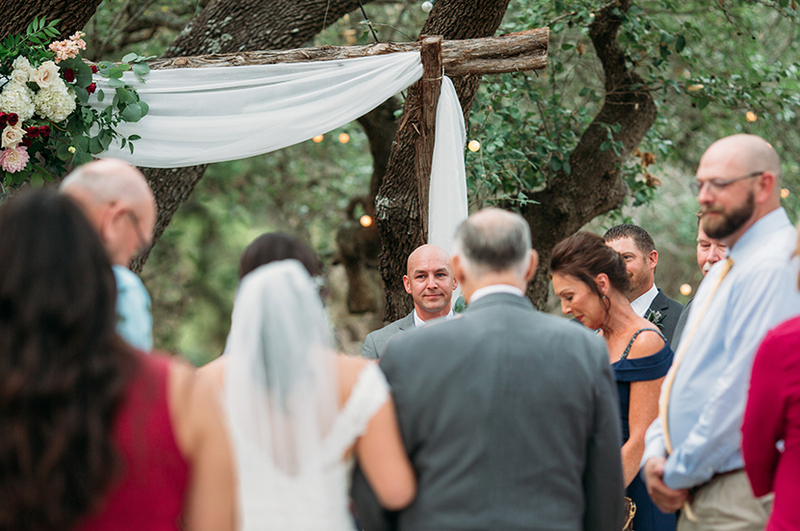 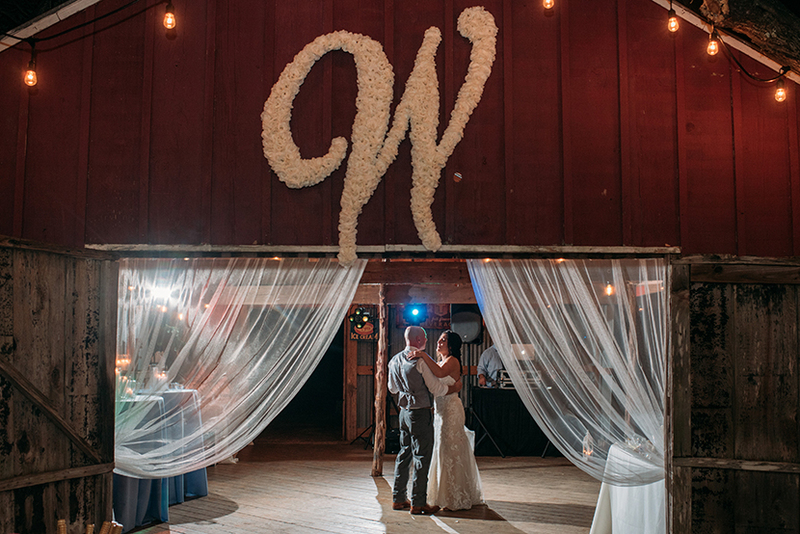 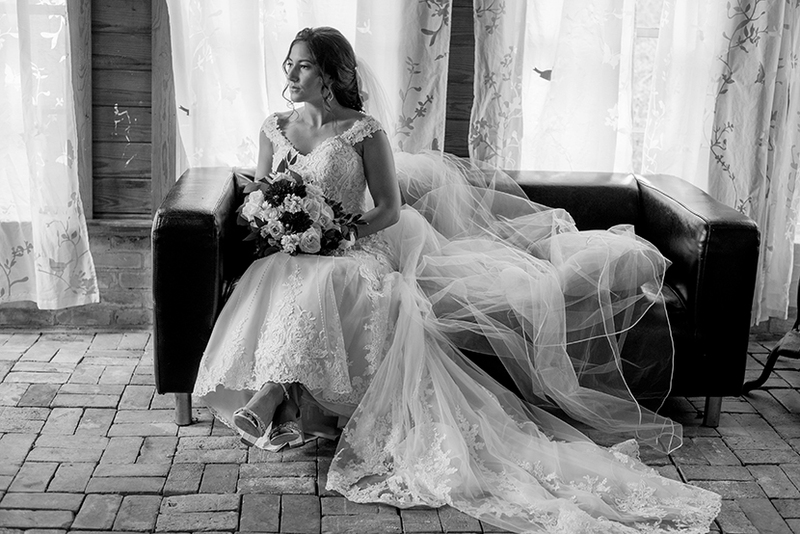 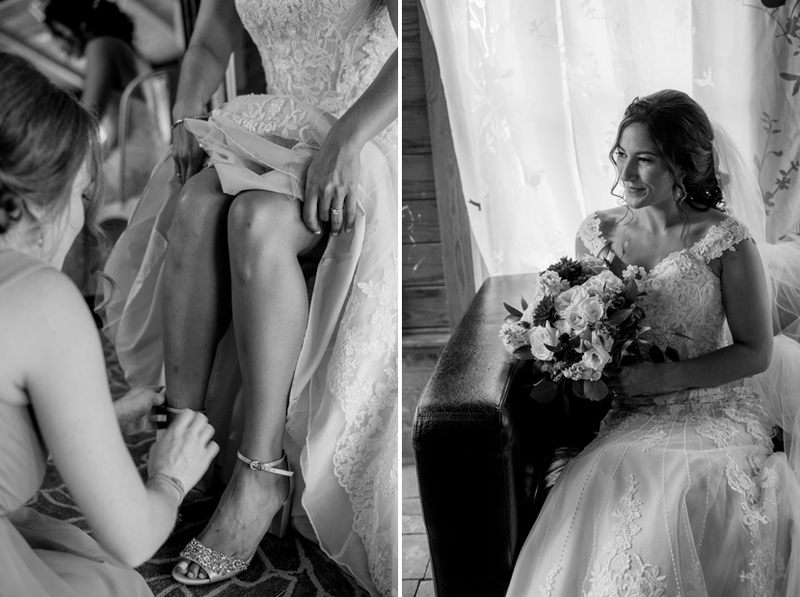 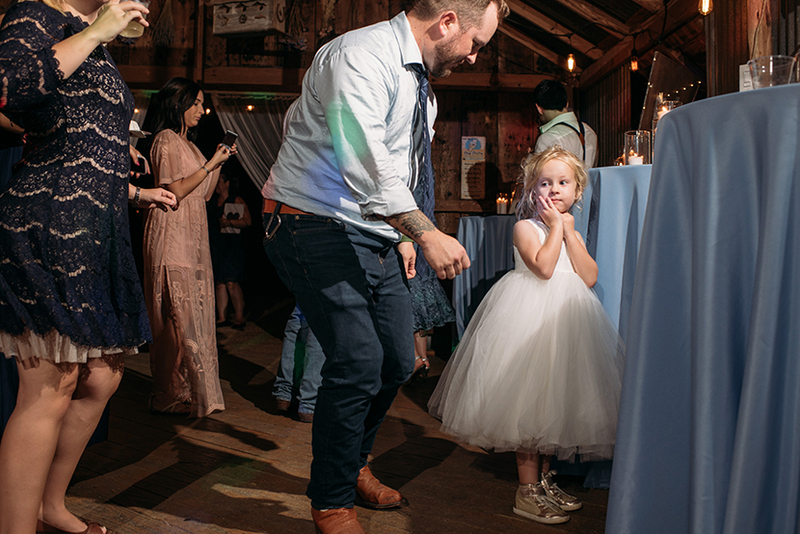 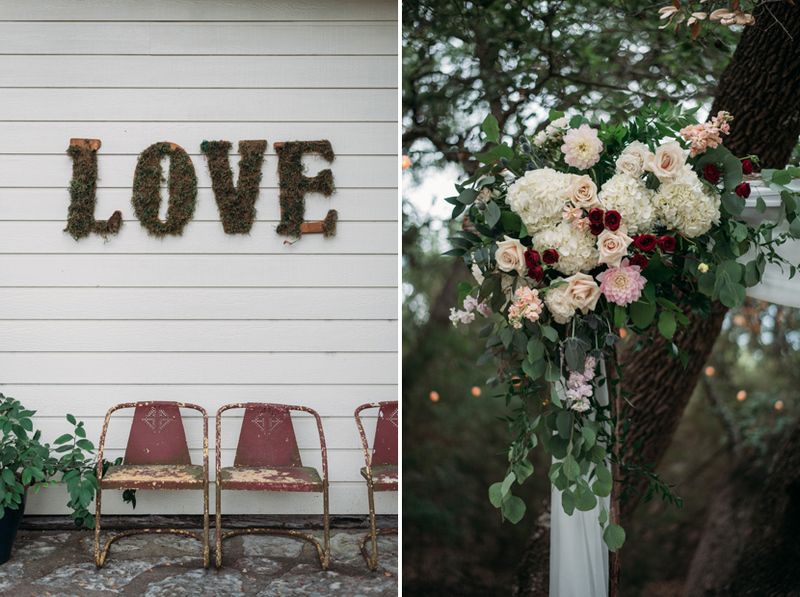 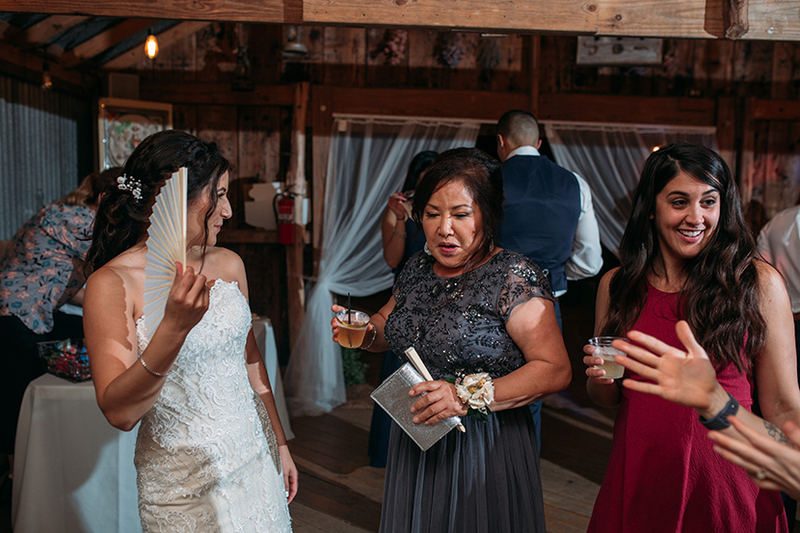 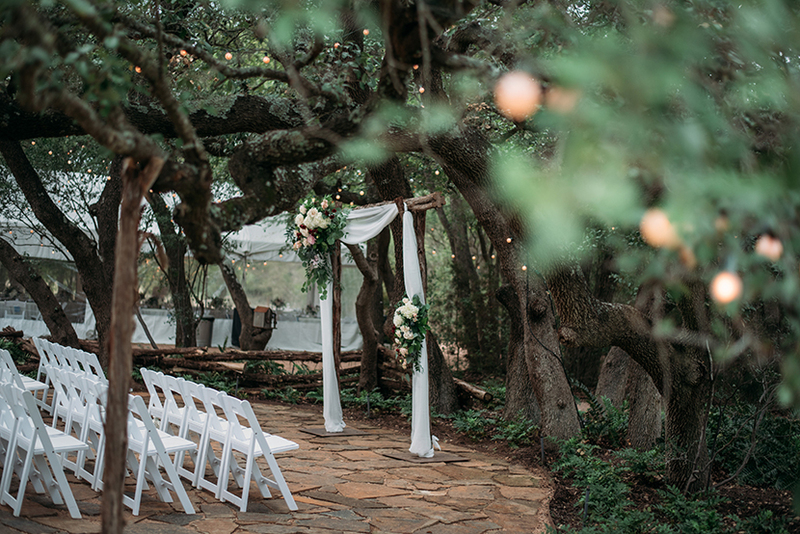 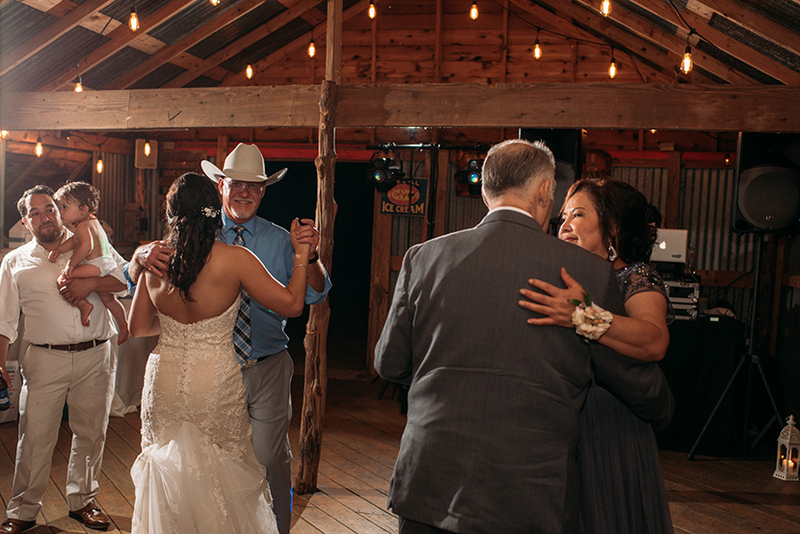 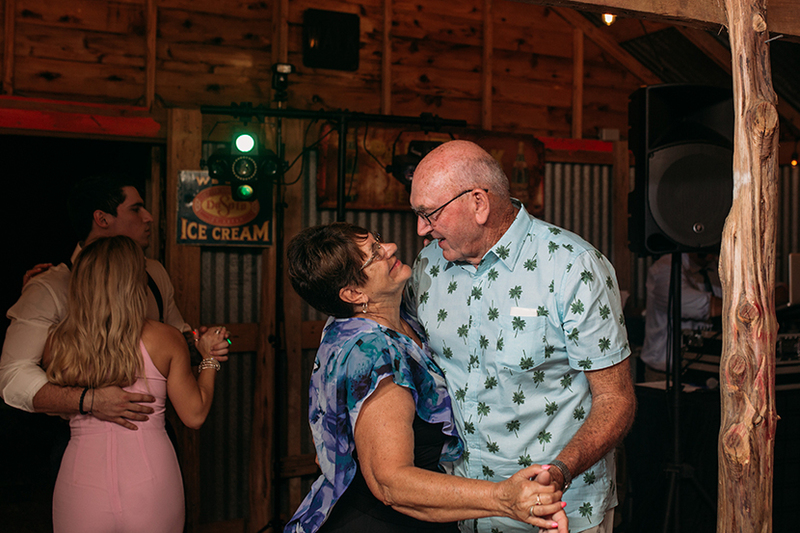 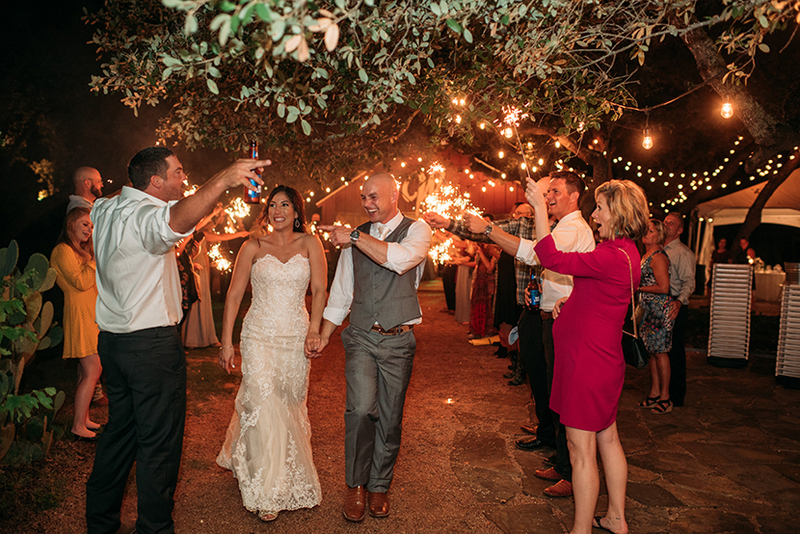 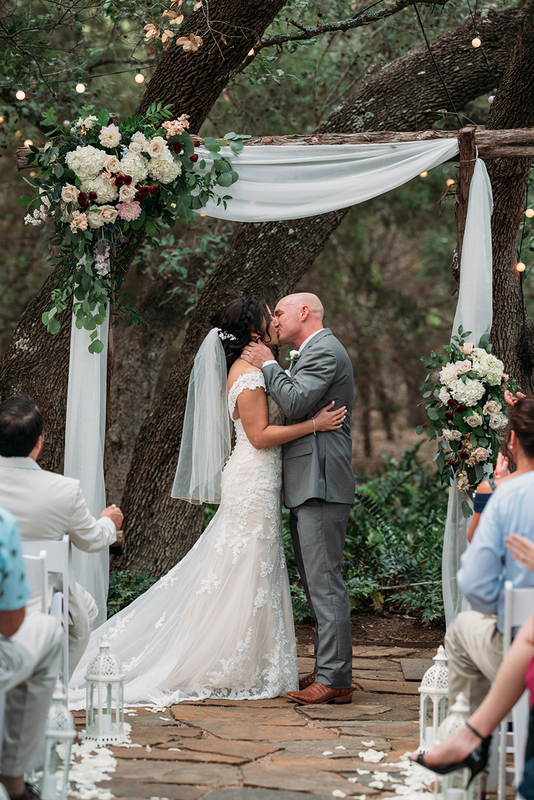 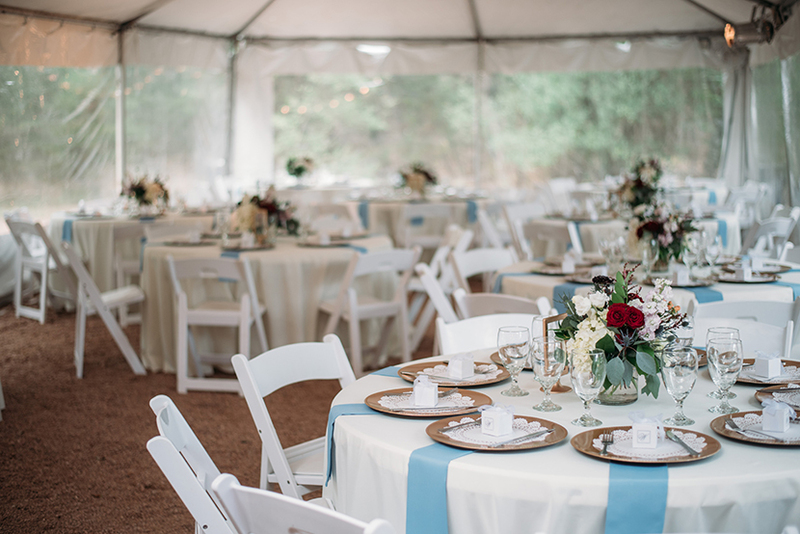 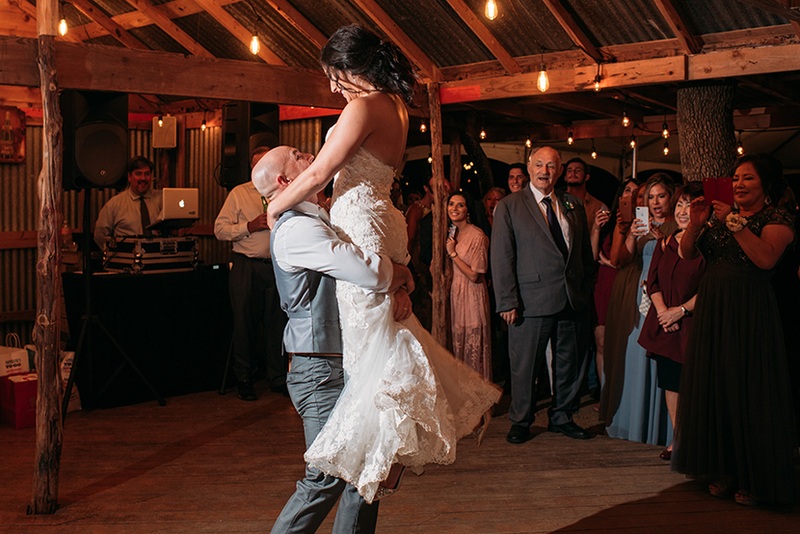 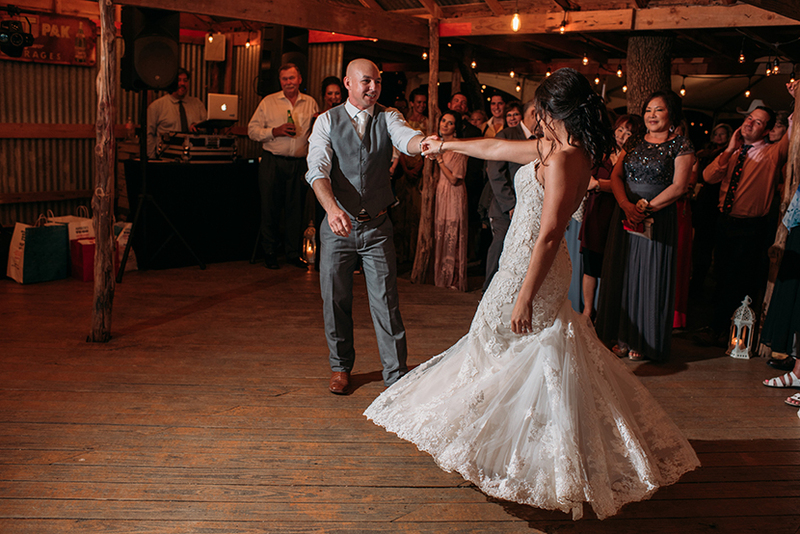 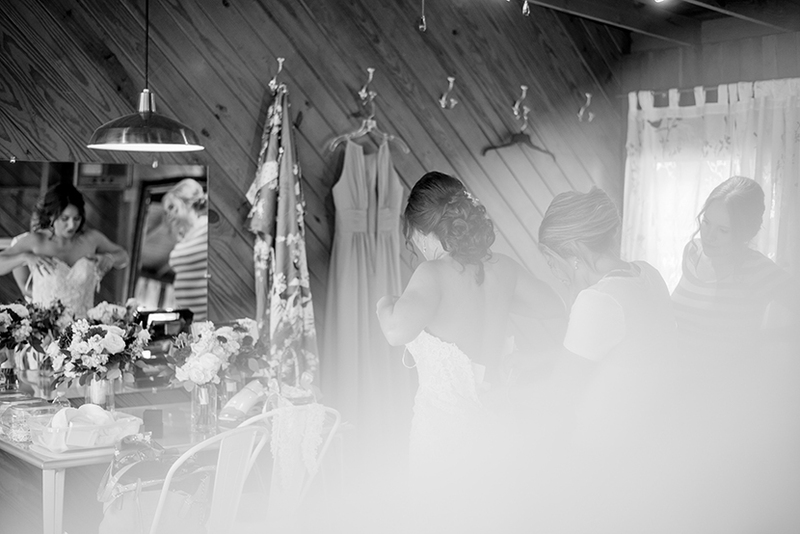 Jenn and Rhett chose this intimate spot to hold their wedding, getting ready in the small cabin next to the barn and hosting dinner in a big tent nearby. 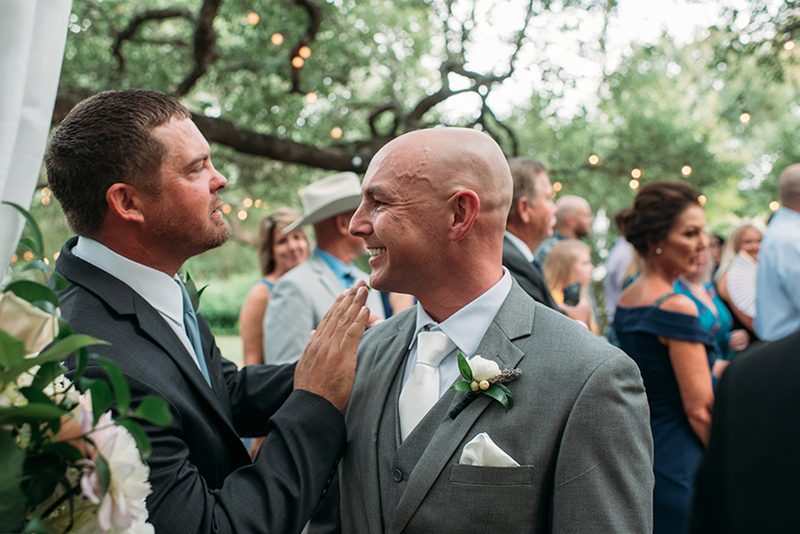 The two didn’t see each other before the ceremony, and Rhett didn’t see Jenn until she was walking down the aisle and his best man told him to turn around. 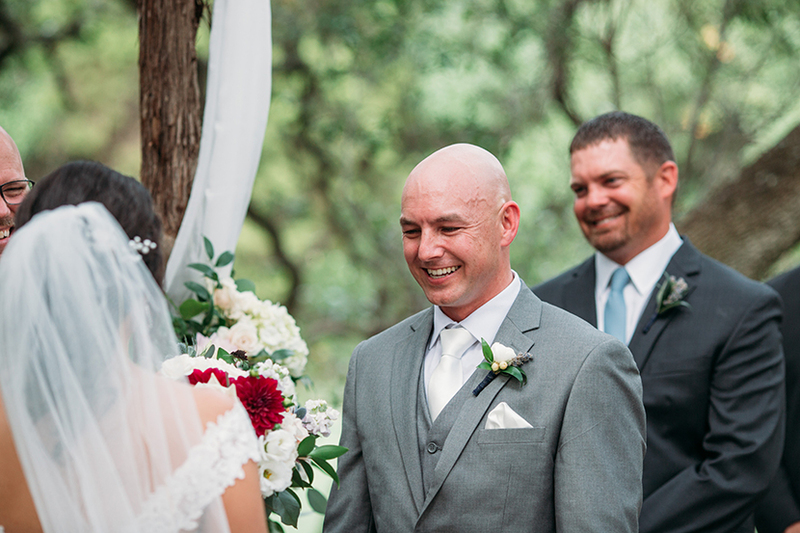 The two were all smiles all day. 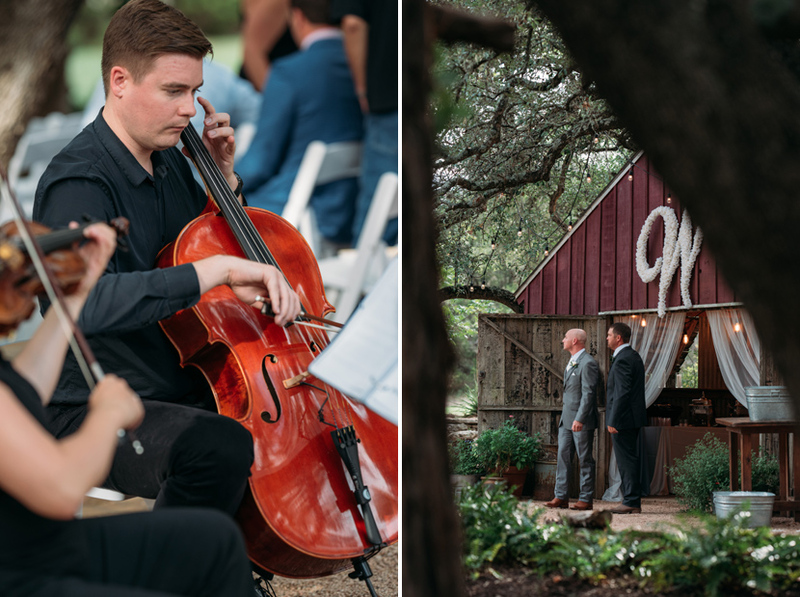 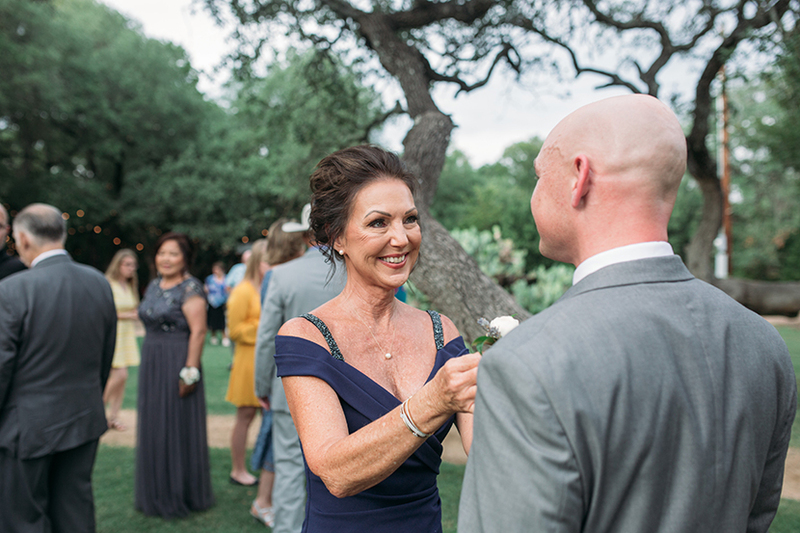 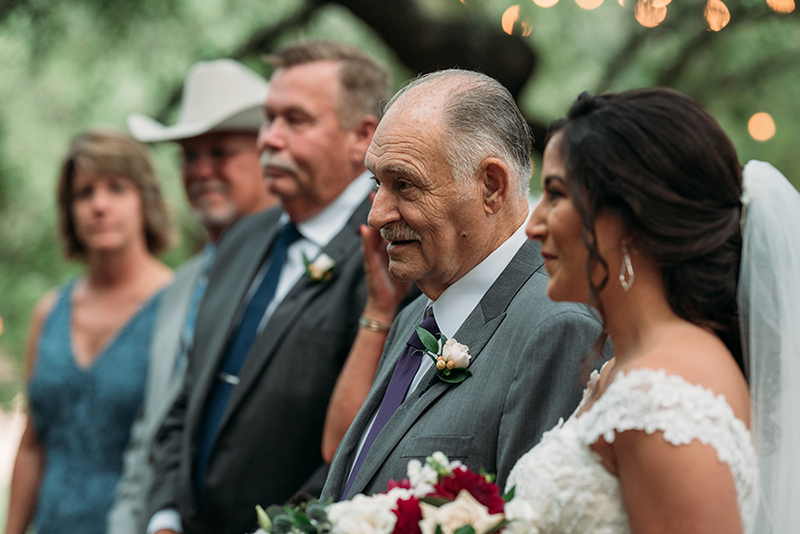 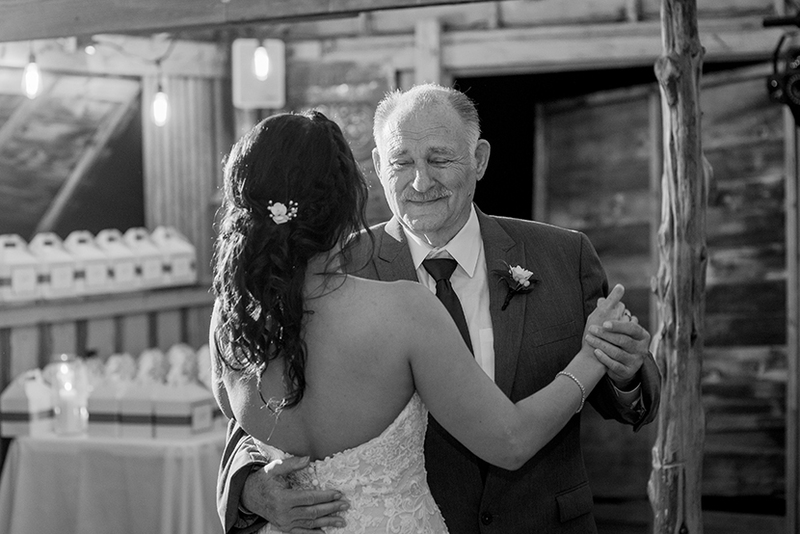 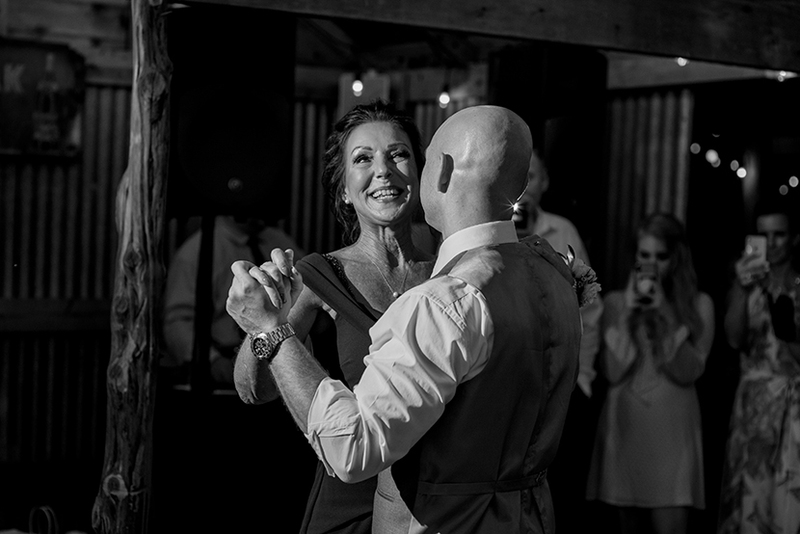 I loved this heartwarming wedding and hope you do, too. 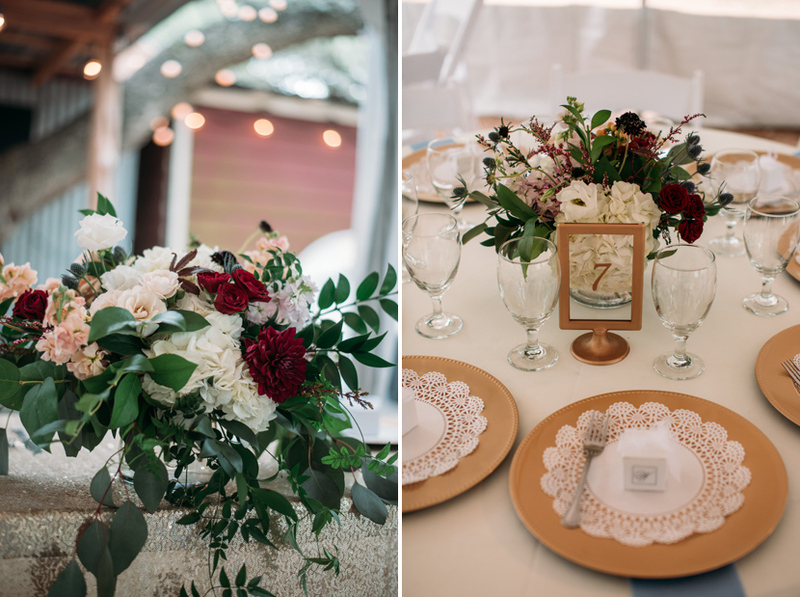 Be sure to scroll down to see the vendors involved in making this day so lovely.